This band is the masculine echo to the Moon Phase Ring. This day was, is, and will always be important for you. Would you like to immortalize this moment, this date so dear to you? Why not choosing the moon phase the day this moment changed your life? Give me this important date and I will engrave the moon as it was that day: your birth date, or the birth of your child, the day you said yes, the day you both met, the day you started a new life… To make your ring, I will need the exact date of this moment: day, month and year. Finish: matte oxidized and texturized. 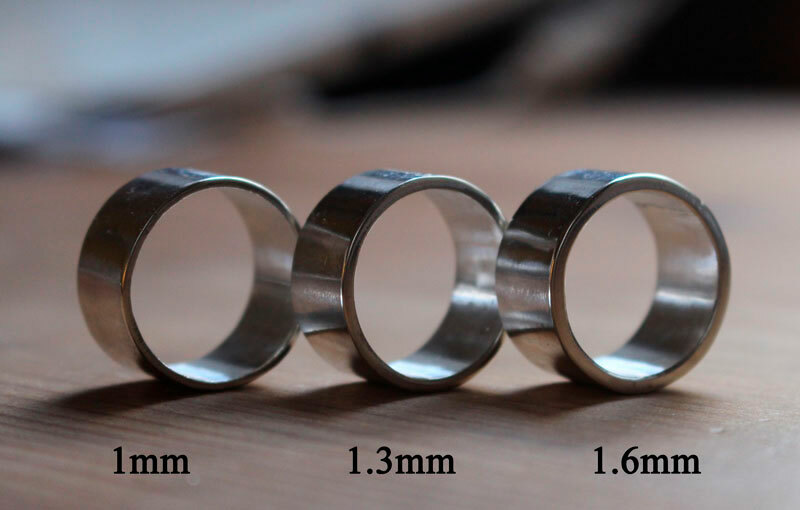 I will need 5 days to make your ring before shipping. Tag: ring, band, sterling silver, moon phase, lunar phase, almanac, lunar cycle, personalized, custom made, spirit, freedom, liberty, boho, romantic, engagement, baptism, anniversary, birthday woman gift.